PARIS -- PSA Group is increasing shipments of Chinese-made gasoline engines to Europe as it adapts to a consumer shift away from diesel, Les Echos reported on Monday. 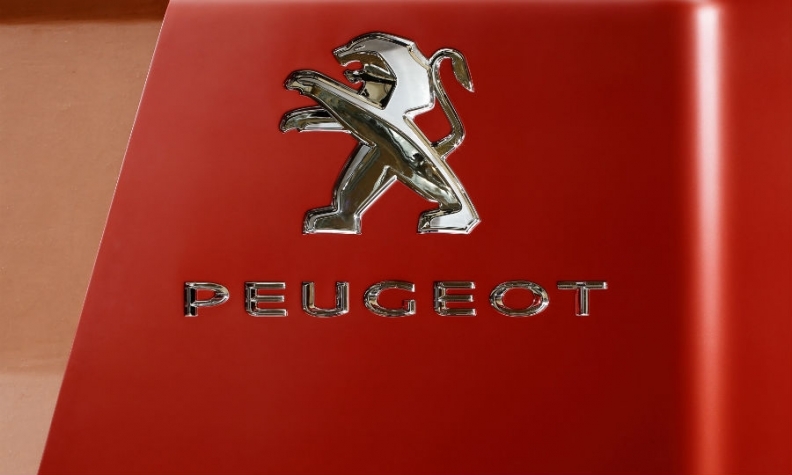 The maker of Peugeot and Citroen cars now expects to source 100,000 gasoline engines from Chinese plants, an increase on the 55,000 it had previously planned to import in 2017-18, the French financial daily said. A PSA spokesman declined to comment. Paris-based PSA had announced the import plans earlier this year to accommodate the shift in demand while it converts some domestic engine production capacity from diesel to gasoline.